inserting pages from another PDF and PDF files. 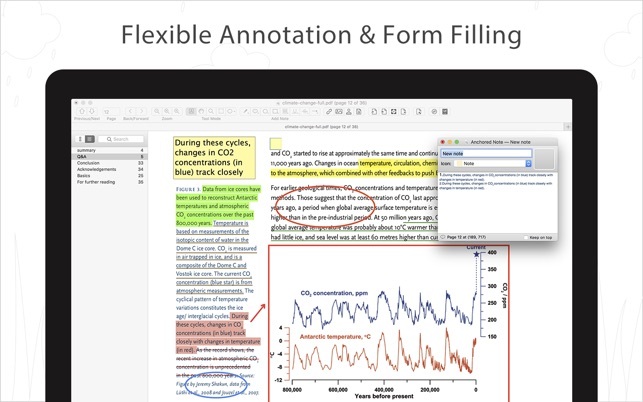 ・ Annotate PDFs with highlights, underlines, lines, circles, freehand writing, and so much more. ・ Insert stamps, comments and notes. ・ Annotation history - Access important sections of documents instantly. ・ Directly transform images imported from scanner or iOS device to PDF. In normal times, I always feel that taking notes is a very boring thing, and some note-taking APPs are rather rough and simple in design. But since I had this pdf reader, I found that taking notes can also be very interesting. . This pdf reader is not like other APPs. It can only be edited. This pdf reader allows me to mark some of the more important content in the pdf document. 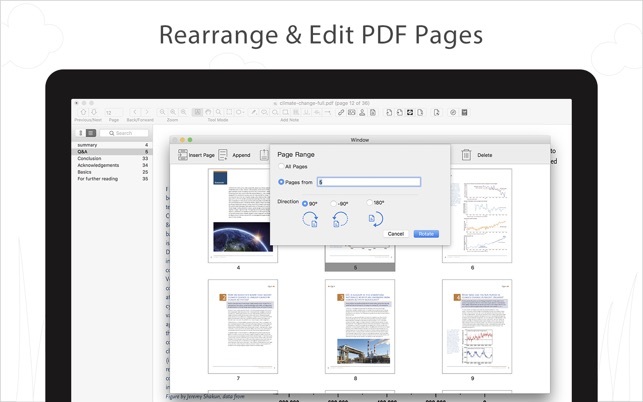 You can add some important texts in the pdf document, and for some important sentences. With an underscore, highlighting, it is important to add some things we draw in the pdf document, making the notes more abundant. And we sometimes think that the font in the document is very small and it is not easy for us to read. We can drag the mouse to make a word bigger. This is a very good design. With this APP, I found that this pdf reader has improved my learning life and is a very good learning tool. 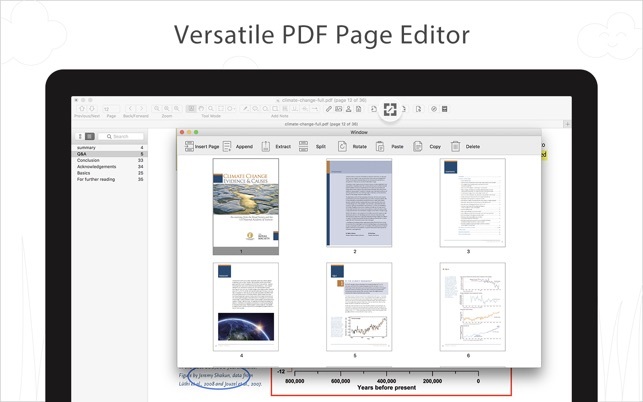 This app allows me to manipulate and process pdf documents and word documents. Generally, the operations that can be performed on other similar APPs can be implemented on this app. One of the most appealing things is that I can try some of the operations provided by this app for free. To handle word documents and pdf documents, this app will not allow me to use it for a while like other microsoft-designed products. After a while, I can't open this app to do it. I have used this app for a while. Time has passed, APP has been running normally, which has brought a lot of convenience to my life and work. Now I have recommended this app to my colleagues, and now I don’t want to download so many apps to manipulate the document. There is such an app that can satisfy all of our needs, and we don't need to pay anything, it can be used for free, it is a great application. As we all know, the pdf reader is a good tool. For students and office workers, they always handle a variety of documents and receive a variety of learning materials. Some of the information is in pdf format. This requires the use of pdf. Tools to open this document, this APP not only opens the pdf document, but also allows us to do a lot of operations on the pdf document, we can describe it on the pdf document, and can also mark important paragraphs, which is equivalent to a note The process of taking notes can facilitate our next reading. The most important point is that this APP has a pdf document search system. If you urgently need these documents, you can quickly search for this information in the search system, improving the learning efficiency and enabling I have more time to do something.